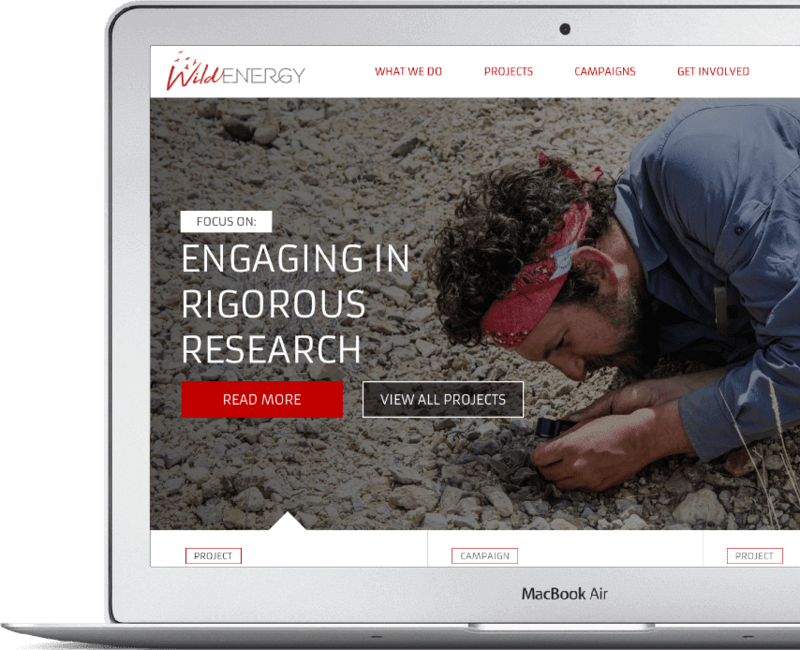 The Wild Energy Initiative facilitates research and education on interactions between energy systems and Earth, including its systems and species, to address exigent global change and sustainability issues. 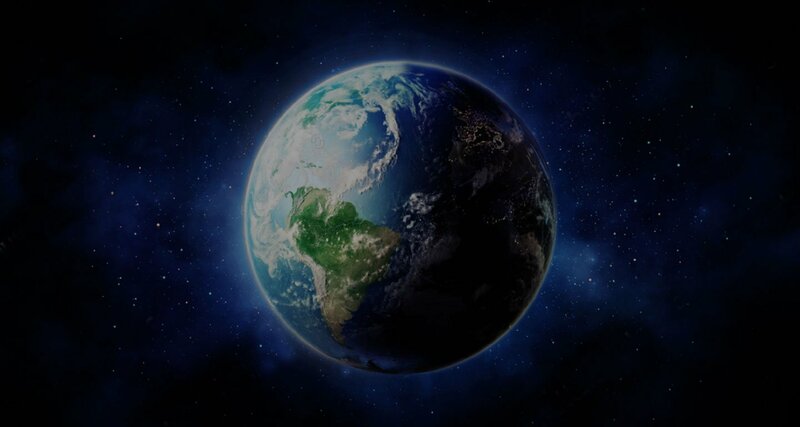 Where energy, life and the environment work together. 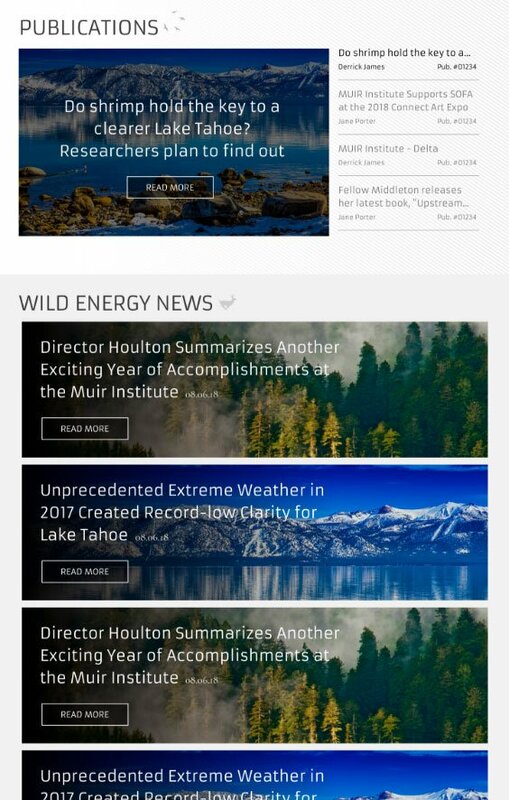 We are scientists at UC Davis’ John Muir Institute of the Environment working to solve what we believe is the world’s greatest challenge today. Our research is non-partisan and independent. Decision-makers, stakeholders, and our non-human allies without voices can rest assured that our science is motivated by professional integrity and objectivity. We are motivated by producing science and knowledge that is useful for society today and future generations tomorrow. How will we meet our global goals for a rapid transition to renewable energy? 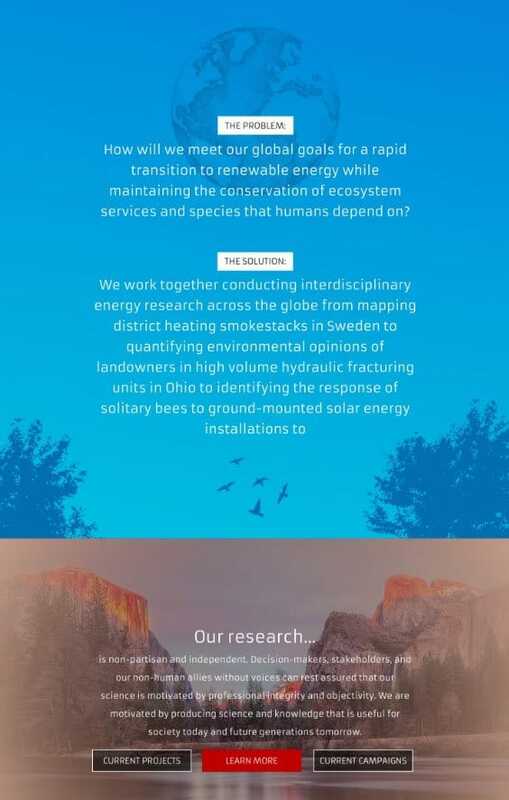 We work together conducting interdisciplinary energy research across the globe from mapping district heating smokestacks in Sweden to quantifying environmental opinions of landowners in high volume hydraulic fracturing units in Ohio to identifying the response of solitary bees to ground-mounted solar energy installations.